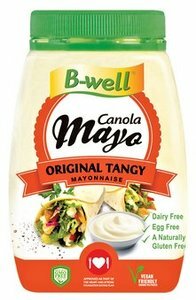 A sweet conola mayonnaise with a lively taste that adds that something extra special to any occasion. Flavourise wraps and salads or take even the simplest dishes to another level. Throw it as-is in potato salad or give it your own twist.